Semi Exclusive Bonuses for Top JV Partners! Please select only 3 bonuses below for your promotion. Let me know which bonuses you choose and I will send you the download links. Galore of 700 over various sound effects such as sound of all things, ambient sound, epic effects, wars and many more. Massive collection of more than 600 music tracks from full length tracks to stinger and many more. Bundle of 429 full length music tracks in large selection of genres. 40 flyers in various popular offline niches. 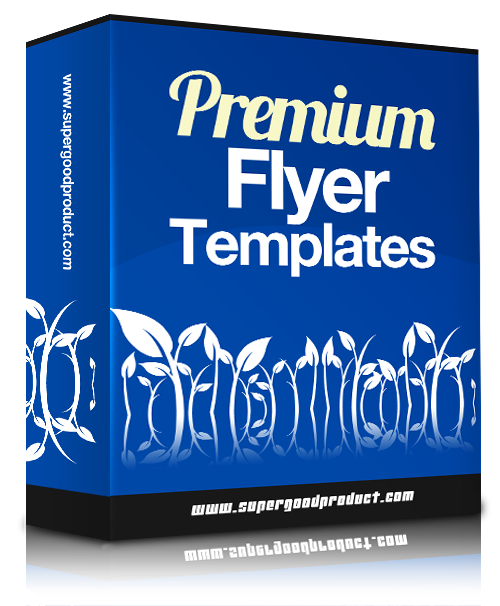 Each flyer included with PSD source file.